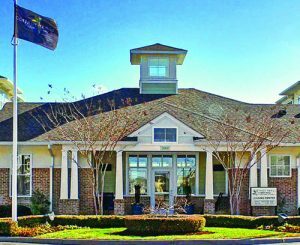 IRVINE, June 6, 2018 – Steadfast Apartment REIT III, Inc. (STAR III) announced that it has acquired Cottage Trails at Culpepper Landing, a “Class A” 183-unit garden-style apartment-home community located in Chesapeake, Virginia. The purchase price was approximately $30.1 million. “We are very pleased that our first Virginia property is in the Hamptons Roads MSA, an area that was particularly attractive to us due to its expanding employment opportunities within the military and healthcare industries. We believe this area will continue to flourish and provide more potential opportunities in the future,” said Ella Neyland, president of Steadfast Apartment REIT III, Inc. 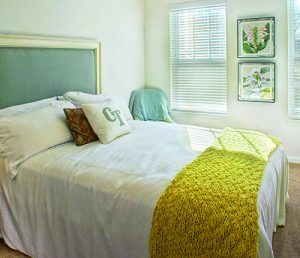 Completed in 2015, Cottage Trails includes 8 three-story buildings with one-, two- and three-bedroom apartment homes that average 1,082 square feet. In-place rents average $1,294 per month and the community currently is 91.8 percent occupied. 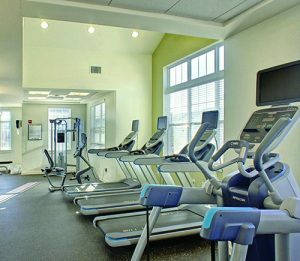 Cottage Trails residents enjoy a community clubroom with full catering kitchen, saltwater swimming pool, 24-hour cardio & strength training studio with a group fitness & yoga room, dog park, playground, residential storage units, cyber café and grilling areas. 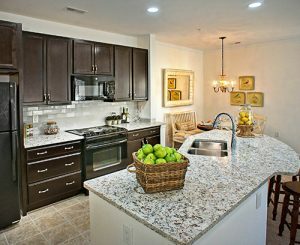 Every apartment home in the community features nine-foot ceilings, Energy Star® black appliances, open floor plans, large kitchen islands and pantries, crown molding, garden tubs and walk-in closets. As part of the Steadfast Value Enhancement Strategy, STAR III plans to replace laminate countertops with quartz countertops in the kitchens and bathrooms. STAR III plans to complete the work when turning apartments between residents. Select enhancements will also be made to amenities and common areas including renovating and updating the clubhouse and cyber café, installing bike racks and enhancing the grilling areas. The community sits along I-64, the main beltway around the Hampton Roads MSA connecting directly to I-464 and I-264 bringing residents into downtown Norfolk. Cottage Trails also has easy access to the Greenbrier business and shopping district as well as a variety of outdoor and water activities. Additionally, more than 160 international companies are located in the region, adding to the diversification of the labor market. 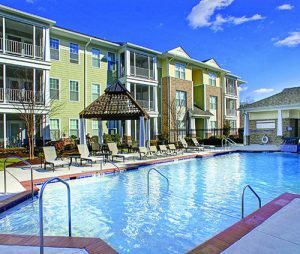 With the acquisition of Cottage Trails, STAR III has invested almost $400 million with 10 multifamily properties in Colorado, Georgia, Illinois, Texas, Indiana and Virginia totaling 2,775 apartment homes.